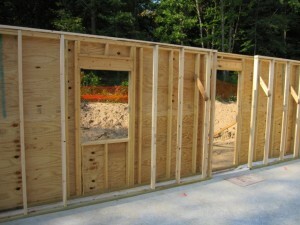 One of the most important things about constructing a wall is the wall framing. 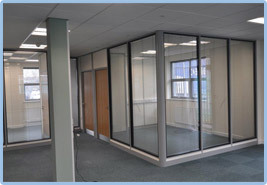 Walls that are framed affect both interior and exterior finish of the walls and they are integral to all buildings. 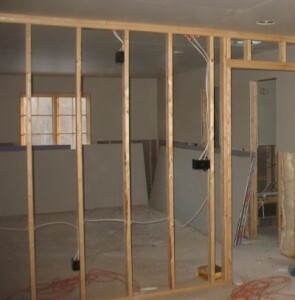 Wall framing also provides support to the sheeting and electrical system. 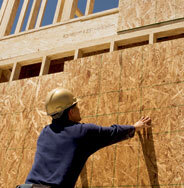 Read the article below if you want to follow the best instructions about wall framing. First, you need to have the layout of your house which will contain the place where doors will be placed and the precise delimitation of the space and rooms. 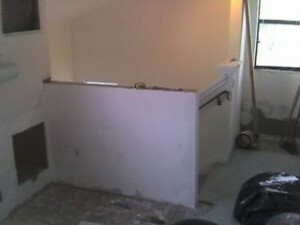 You will need assistance if you want to start this project because framed walls must be placed in precise locations. Remember that you will need to have you floor sheeting installed before starting this project and also the fact that this project need the usage of some heavy tools. So, you will need to mark the places where the tools will be installed and you will also need to have safety equipment ready to be used. 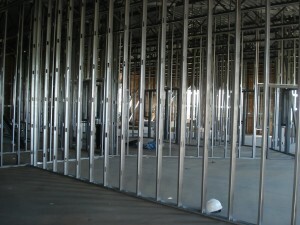 As a first method of wall framing, we will analyze balloon framing. 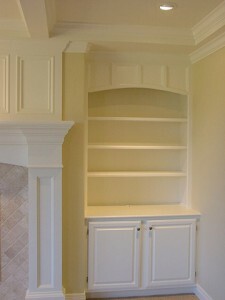 As the name says, balloon framing uses light lumber pieces which are vertical. The studs will be referred to those pieces and they will be perpendicular shaped between the horizontal parts which will consist of bottom and top plates. Bottom plates will be attached to the foundation and the studs will be placed between roof and those plates. 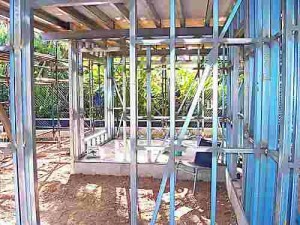 To distribute the load of the wall, you will use rafters which will be also installed between the top plate and the studs. 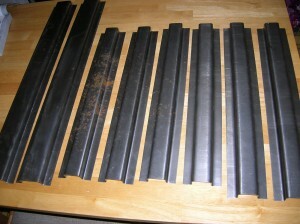 The sill and the remainder will receive a part of the load induced and the other part will be directed to the foundation. DIY projects will be done using this method. 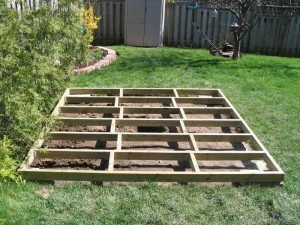 Platform framing is one of the most common methods used for wall framing. 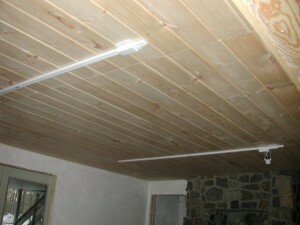 It is a method that also uses light lumber and studs. 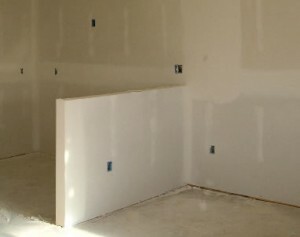 In this method, studs will not have a role as same as important like the method analyzed before as they will not be used for the entire surface of the wall. 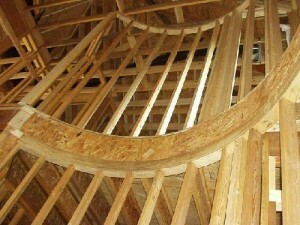 They will be simply cut to small intervals because of the joists positioned horizontally. 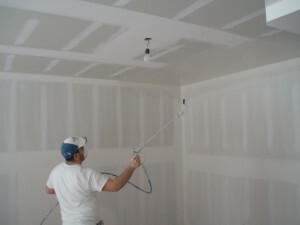 This is a great method for house owners who want a good insulation for their walls. As a good piece of advice, I need to tell you that you will need to use toe and slanted nailing and also ensure a 45 degree angle when you will secure the nails or screws. Also, if you want to increase the load-bearing capacity of the drywall, you will need to ensure a precise location for the joists. They will need to be precisely on top of each other for the platform framing. The lumber use for the studs will need to be in a good, straight shape. If they aren’t, you will need to ensure that the bow will be aligned across all studs and place them into the same direction if you want to create a uniform pattern.